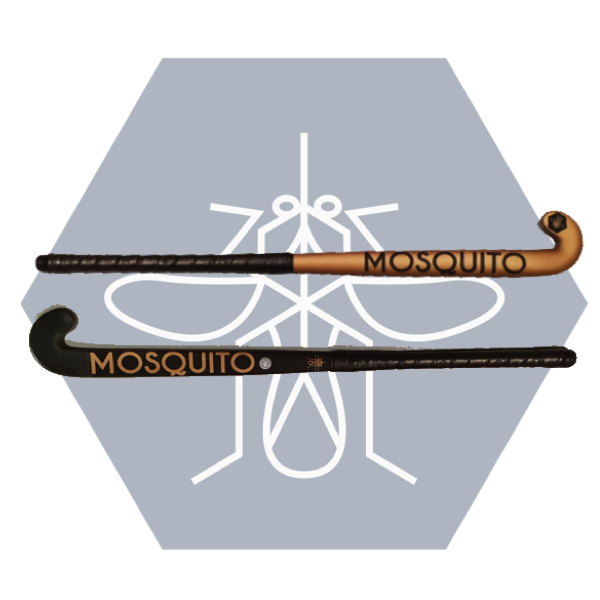 The Extreme Low Bow, is specially designed for the top level player, who loves to flick and push the ball hard. The extreme low bow with a groove enhances dragflicking and scooping, while the 90% carbon content ensures you lose non of your power. We have combined high quality japanese carbon, with kevlar and nano resin to produce a stick that offers an advanced power to weight ratio.